Are you bored of your bathroom? Has your tub lost its sparkle? Have your taps seen better days? 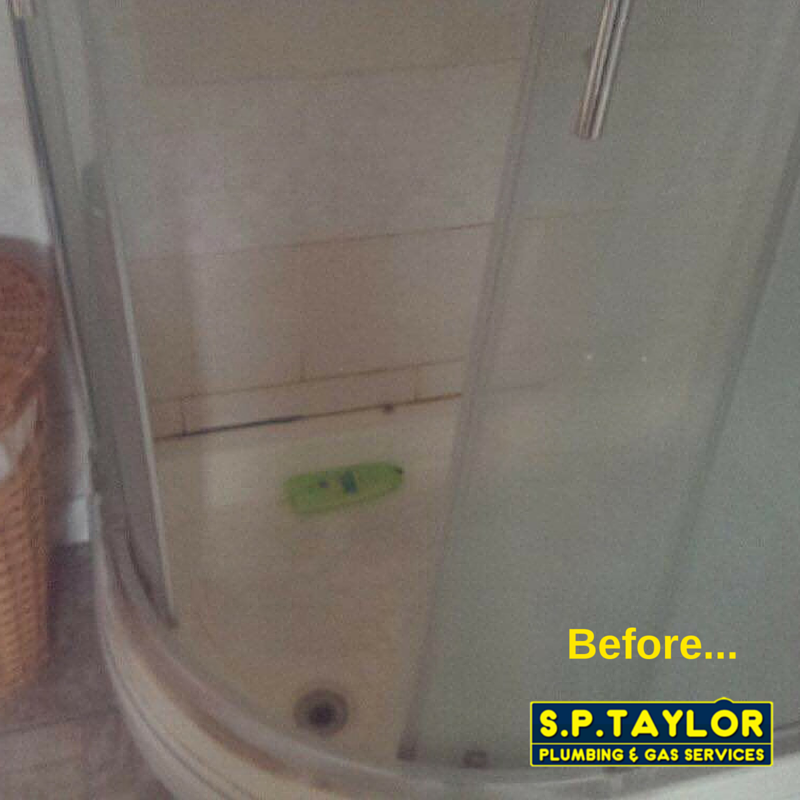 Providing a range of bathroom services that will transform your bathroom into an oasis, SP Taylor always go that extra mile to provide a high quality service that you can rely on. We are specialise in professional bathroom refurbishment and can create a new designer bathroom at a competitive price. 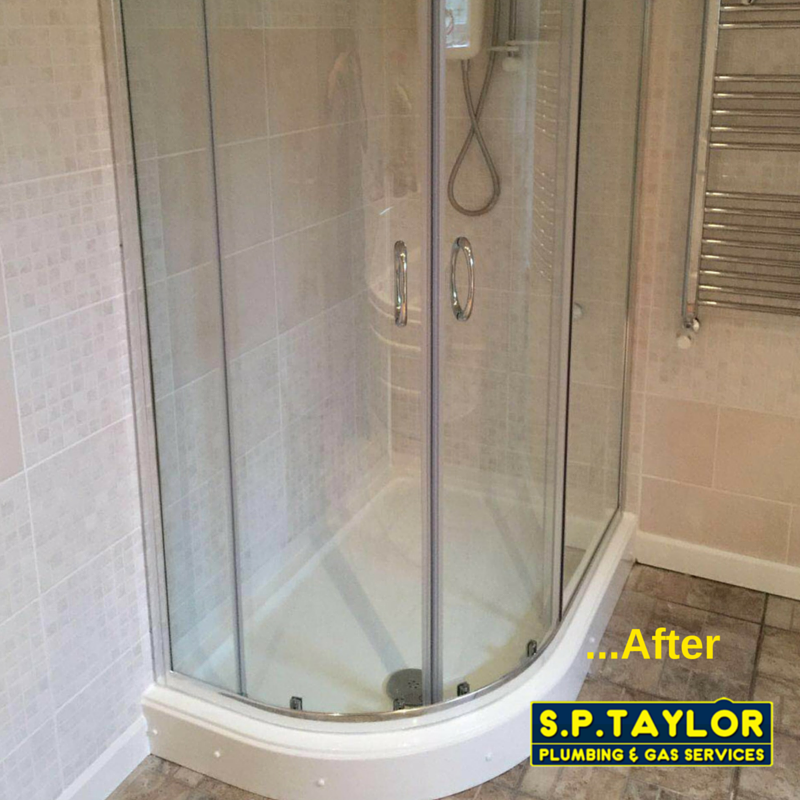 Whether you need your bathroom taps to be replaced, a new bath or shower or have any plastering requirements, SP Taylor are your local professional plumbers who can help with all of your bathroom needs. 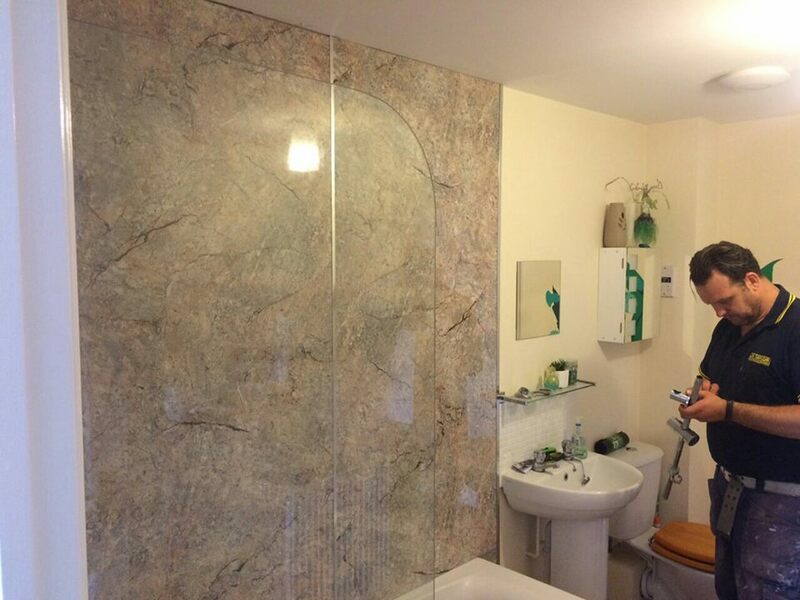 We can take the hassle out of redesigning a bathroom, as we can do it all for you! Our highly skilled team will organise everything for you including spotlights, plastering, tiling and bath/shower design. Don’t DIY it, call a professional and give us a call on 01922 474313. We will be happy to discuss your enquiry further and give you a free no obligation quote.